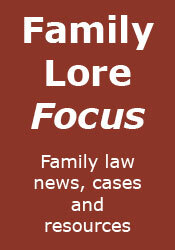 Family Lore: Family Lore Clinic: Can I refuse a clean break agreement? 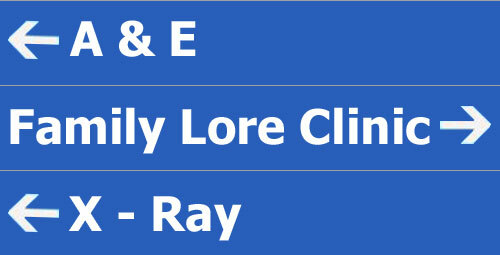 Family Lore Clinic: Can I refuse a clean break agreement? A 'clean break' is a final financial/property settlement between husband and wife that brings to an end all on-going financial obligations between them. After a clean break order has been made neither party can make any further financial/property claims against the other. In particular, after a clean break neither party can claim maintenance from the other. Accordingly, a settlement that includes a provision for one party to pay maintenance to the other is not a clean break. An order containing a clean break provision may include other provisions - i.e. the order sets out various other terms of the settlement - or it may include no other provisions, essentially just saying that each party will keep what they have. Firstly, do they have to agree to the other party's terms for a clean break agreement (whether or not those terms include other provisions)? The answer to this is: definitely not! You cannot be forced to agree to the other party's terms, although obviously the court may later consider that they were reasonable and make an order in those terms. Secondly, and this is the most likely point of the question, does a settlement have to include a clean break? Again, the answer is no. Whilst the majority of settlements do include a clean break, in some cases a maintenance order will be appropriate and therefore there should not be a clean break. Whether or not a maintenance order is appropriate depends upon the facts of the case. For detailed advice as to whether it would be appropriate in your case, you should consult an expert family lawyer.